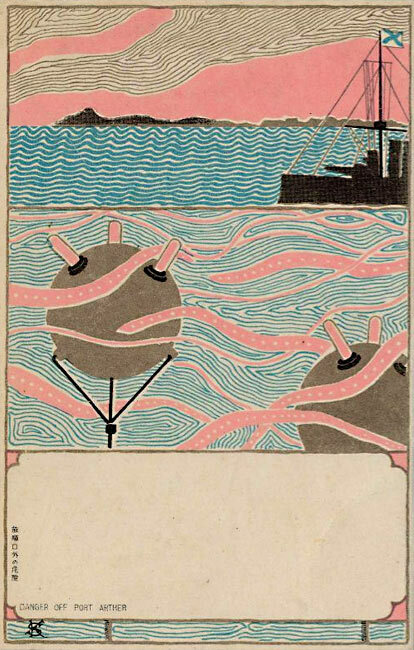 Above: Via Dylan and found via butdoesitfloat, this amazing collection of historical Japanese postcards from Modernizing Propaganda: Avant Garde Postcards. Part of a larger MIT project, Visualizing Cultures. MIT’s Visualizing Cultures is a great effort. they present information the way i understand it. This entry was posted by Erik Brandt on Wednesday, February 4th, 2009 at 1:22 PM	and is filed under Aktuell, Art, Color, Education, Ephemera, Globalization, Graphic Design, International, Internet, Typografika, Typography.